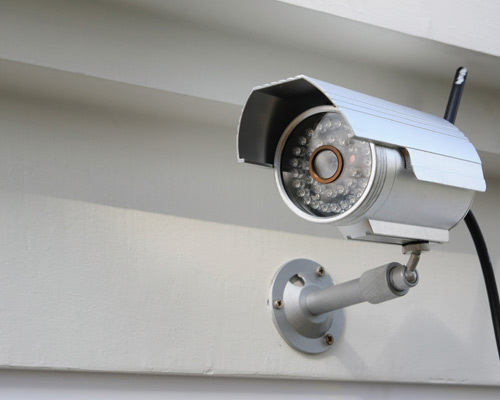 At Advanced Electrical we believe that a security system should not only provide protection for your home or business but also peace of mind in the knowledge that you have a quality security specialist dedicated to providing you with an unparalleled level of service and commitment. 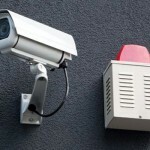 Advanced Electrical is fully licensed to supply and install Security Systems. 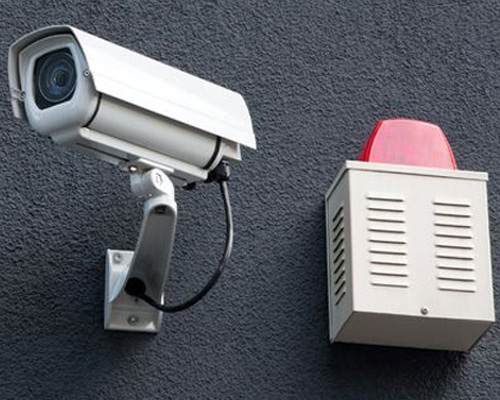 Our team is focused on the design and implementation of customized, quality security systems specific to our clients needs. 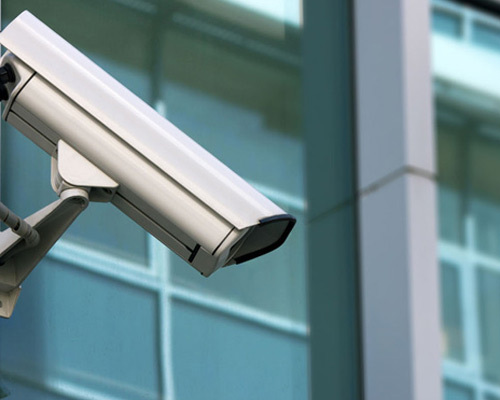 Eliminate your risk of loss with an Alarm System custom designed to suit your specific needs. We understand that what you own, you have worked hard for. 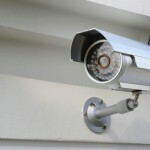 Don’t let a burglary happen while you are unprotected. 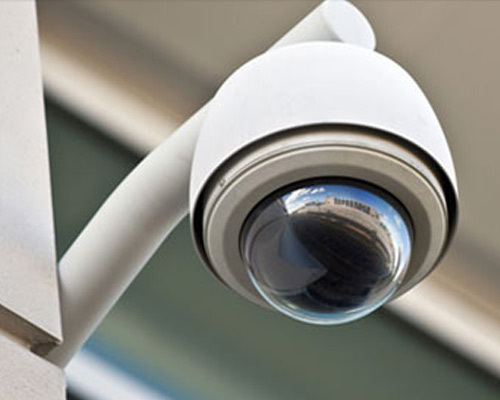 We offer the top brands in alarm systems and security equipment at the best prices. Affordable, Tailor-Made systems for any purpose. 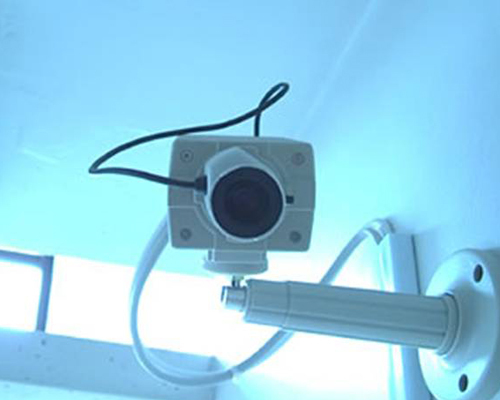 Our CCTV Camera Systems offer an extra level of security for identifying attempts of vandalism and burglary. 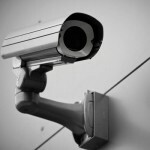 Installing measures like our Cameras can offer local authorities ease in identification and apprehension. 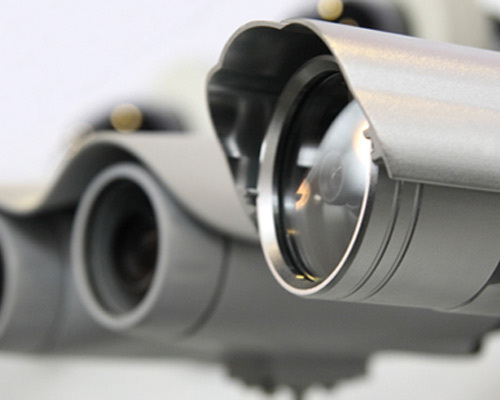 We offer the latest in video surveillance technology for your home and business. Protect your property, your home and your loved ones. 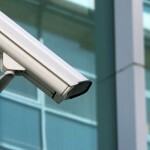 With our Home Security and CCTV Systems you can keep an eye on your property from around the world, around the clock. 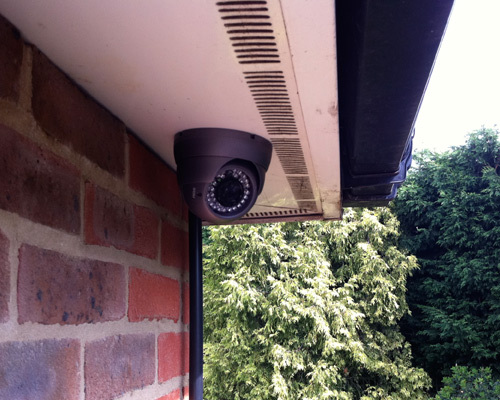 We can provide extra security for your home (or holiday home), offices, lockup or garden – anywhere you need the reassurance of real time CCTV Monitoring to see who’s coming and going. 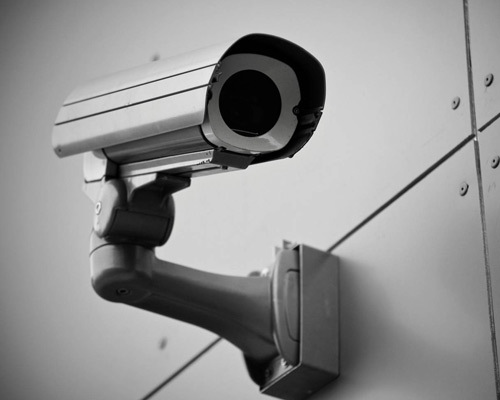 If you need to check up on the babysitter or your builders, catch vandals in the act, real time CCTV Monitoring allows you to see exactly what goes on in your absence. 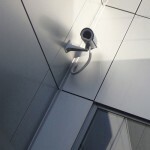 Recording can be triggered by motion sensors and alerts can be sent to your mobile or computer instantly. Appear to be in, even when you’re not. 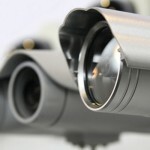 Turn lights or household appliances on and off, open doors or gates to allow deliveries or work access (and then monitor people you give access to) – all using your computer or mobile phone. 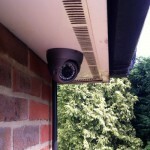 Security starts at your front door, We have a range of Video door phones in both colour and black and white monitors. These units allow you to see and speak to visitors at your front door or reception, from single door phone units to multiple apartment systems. with standard features such as intelligent image memory of visitors, pictures & time. we can offer an ideal solution for every situation. 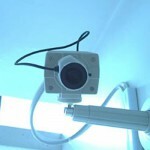 No more keys, We supply and install quality Access Control systems. Fingerprint scanners, card readers or PIN code pads. You can restrict entrance to a property, building, or room to authorized persons and log when and who has entered certain areas. 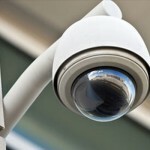 The security industry is one that is experiencing a rapid growth in technology and design concepts. New products and equipment are constantly streaming into the current market place as consumer expectations and demands evolve. At Advanced Electrical we not only understand this technology but promote the use of equipment and design practices that provide a quality installation today and a platform for tomorrow. Whatever your situation or security concern, We have the experience, the products, the service and the attention to detail you expect. 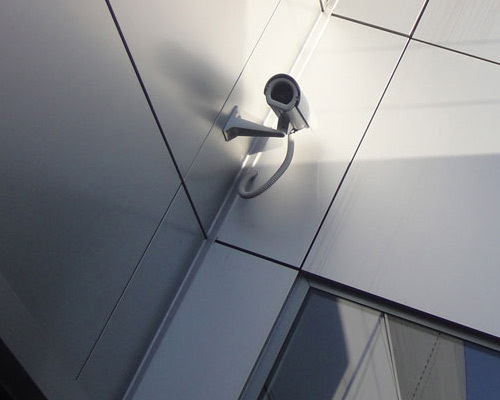 So, whether you’re after a burglar alarm system, intercoms, or more technical applications like access control or CCTV surveillance cameras, We do it all and more.